Patients who visit the dentist regularly and who brush and floss their teeth thoroughly reduce their risk for gum disease. If you’ve been putting off going to the dentist, harmful plaque and bacteria can accumulate and take a toll on your smile. But at Riata Dental, we can restore your smile from the bottom up with gum disease therapy in Kingman, AZ. Deep Cleanings - This gum therapy helps remove plaque, tartar, and bacteria from around teeth and roots below the gum line. Deep cleanings are typically the first defense in removing harmful bacteria and promoting better gum health. Antibacterial Solution - To help reduce inflammation and the presence of bacteria, we offer powerful anti-bacterial treatment in customized trays from PerioProtect®. Similar to what you might experience with an at-home teeth whitening treatment, PerioProtect® delivers an antimicrobial agent into the gums to heal gum tissue and treat disease-causing bacteria. Debridement - In advanced cases where plaque has accumulated in serious levels on the surface of teeth and or below the gum line, our gum disease treatments can include debridement, which is the removal of hardened plaque (tartar). Removing tartar is essential before performing any other healing and restorative treatments. Soft Tissue Grafting - When gum disease has caused the recession of soft tissue, making teeth look long and exposing roots, the best course of action is often gum grafting. Through gum surgery for periodontal disease, Dr. Uldrikson can help restore the foundational health of your smile. Looking after your gum health is vital for overall health. For those who are exhibiting signs of periodontal disease, treating symptoms and helping to restore soft tissue is vital in keeping your overall smile healthy and avoiding increased damage to teeth. 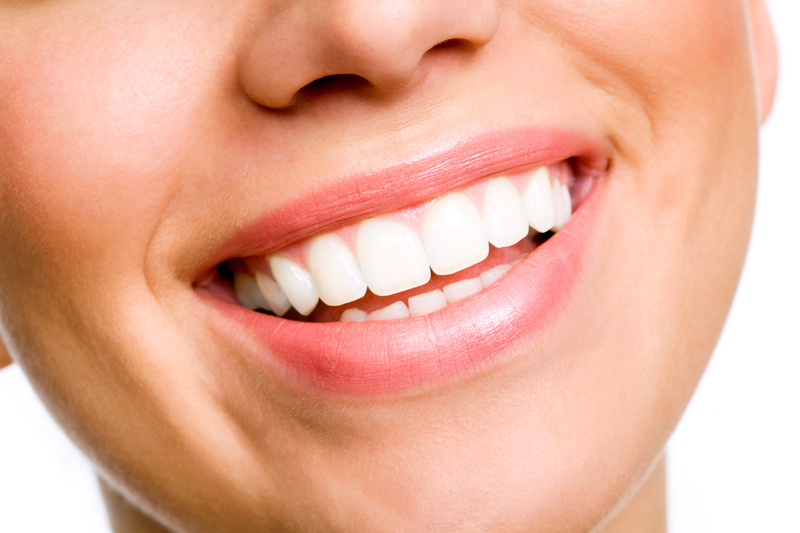 Our gum disease treatment options allow you to recover your health and save your smile. With proactive maintenance to defend against gum disease, patients can see a significant improvement in the health of soft tissue and the appearance of their smiles. Maintaining results after initial periodontal treatment usually involves more frequent teeth cleanings, where Dr. Uldrikson can remove any built-up plaque, and consistent at-home oral care. We want to help you keep your natural teeth, which is why maintaining your gum health is so important. Our conservative dental treatment philosophy is centered on protecting your teeth from damage and avoiding extraction due to complex gum disease problems. Don’t wait to treat gum disease. If your gums are tender, puffy, swollen, or if you haven't been to the dentist in a while, contact our office as soon as possible to learn more about gum disease treatment in Kingman, AZ.